Rush Hour Appliance Repair Professionals is a full-service appliance repair company that has been in business for nearly a decade. We are the last call you will need to make. Our experienced repair technicians are highly trained, knowledgeable, and courteous. 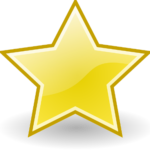 We are the preferred choice for appliance repair in the Sunrise area. We service all brands . All labor and parts are 100% guaranteed. Our experienced professionals carry a wide-range of quality parts in their trucks, so your repairs are done as quickly as possible. We only install new, manufacture recommended parts. We also offer a free service call with repair. We will not perform any repair without your prior approval. No hidden charges! 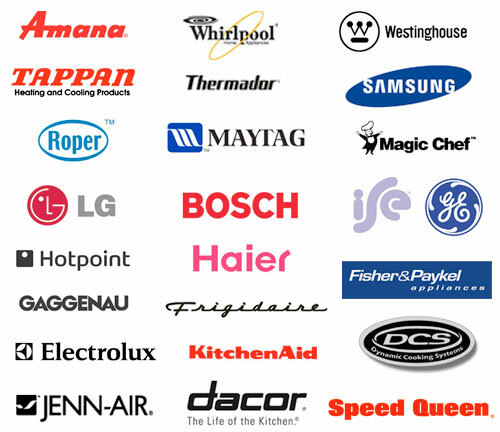 Our seasoned home appliance repair technicians are certified and factory trained for all major home appliance brands. Whether your broken appliance is a Maytag, Kenmore, Whirlpool, LG, KitchenAid, Bosch, Admiral, Amana, Viking, JennAir, or any other brand, we will promptly send out one of our expert technicians to your home in Sunrise, Florida. We realize that you don’t want to wait a week for a home appliance repair in Sunrise. On most occasions the Rush Hour Appliance Repair Sunrise will send out one of our home appliance technicians to arrive at your home within an hour, keeping your you happy. We offer you immediate appliance repair whenever you experience problems with any of your major appliances. In Sunrise, Rush Hour Appliance Repair is available for your needs 24 hours a day, 7 days a week and we offer same day repair service.